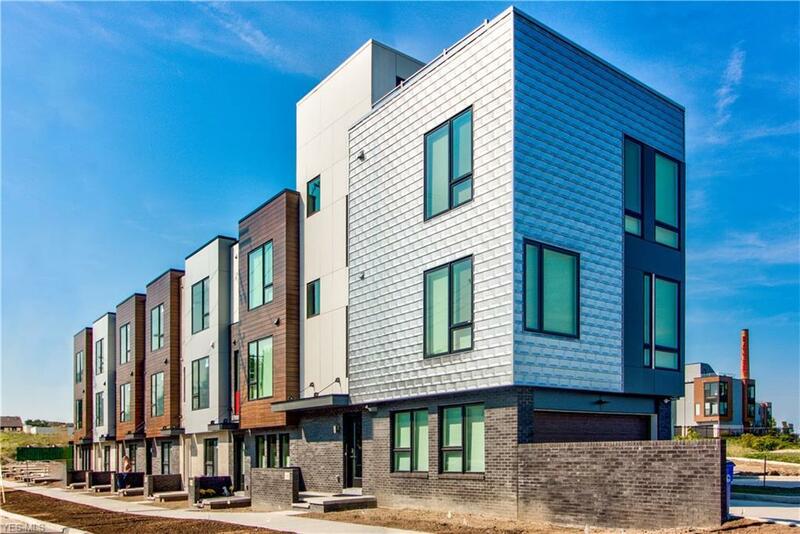 MOVE RIGHT IN to our fabulous model at Battery Park! 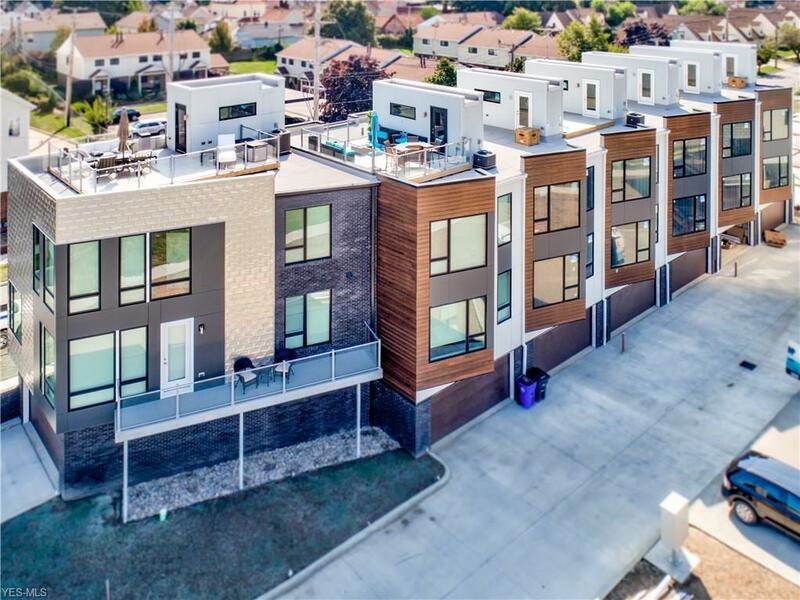 The highly coveted FINAL phase of Townhomes elevate a level of LUXURY not seen before at BATTERY PARK! Breathtaking views of Lake Erie, exquisite finishes, roof top terraces and a spectacular location set the benchmark at the 'Luxury at Lakeside' Phase being built now! Lavishly crafted interiors include quartz kitchens with oversized islands, top flight cabinetry and GE stainless appliances. Quality hardwood flooring! Owners en suite bath includes frameless glass shower doors, full wall tile showers, double vanities w/ quartz, ceramic flooring and innovative fixtures. Stylish glass railing systems on roof terrace and plus an included wet bar at roof deck. Enjoy creating your dream home with an interior designer services included with your purchase. 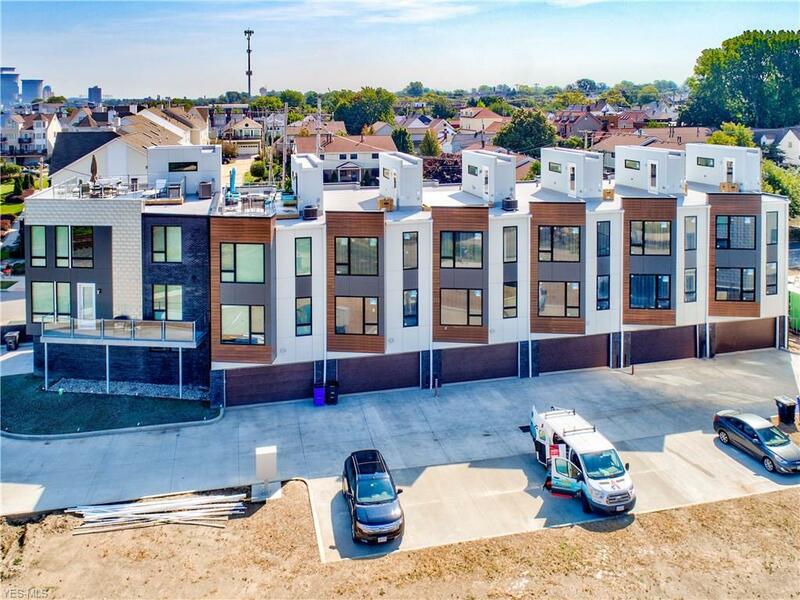 The latest technologies in green built living afford all units to qualify for the City of Cleveland's 15 year tax abatement. 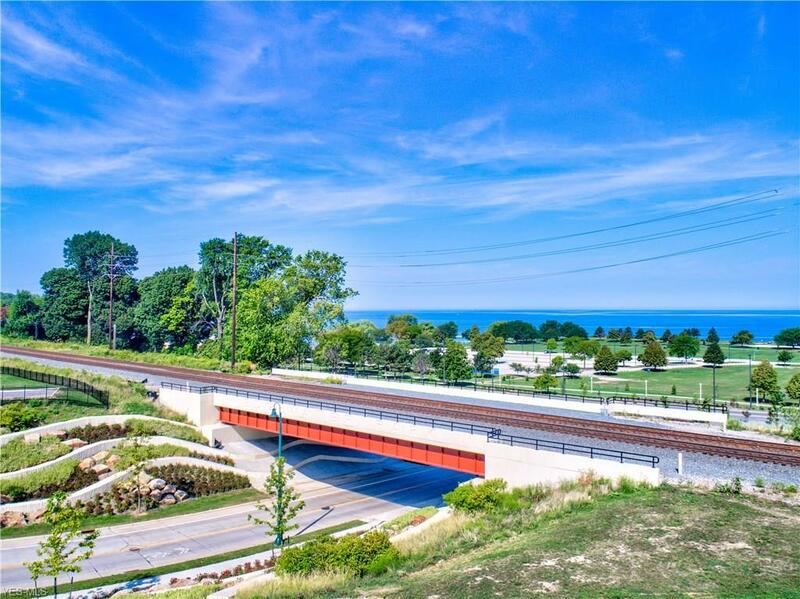 Live life on the lake seconds to Edgewater Park (And the beach house), yacht clubs, the excitement of Gordon Square all within minutes to Downtown CLE! This is a heavily upgraded model unit and features waterfall granite countertops, top flight appliances, subway tile backsplash, upgraded range hood, wood flooring on ALL stairwells and in bonus room plus the finest available plumbing fixtures offered at the Battery! NO WAITING TO BUILD here - just MOVE RIGHT IN!